I've tried to post this question before, but I think this time I've come closer to the solution, so it may make more sense. 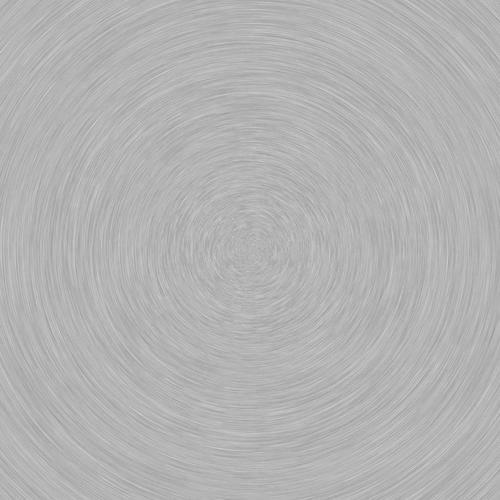 I am not great with texture maps in shaders. I am modeling objects that have brushed metal cylinders. The brushed metal has a circular pattern on the top of the cylinder. 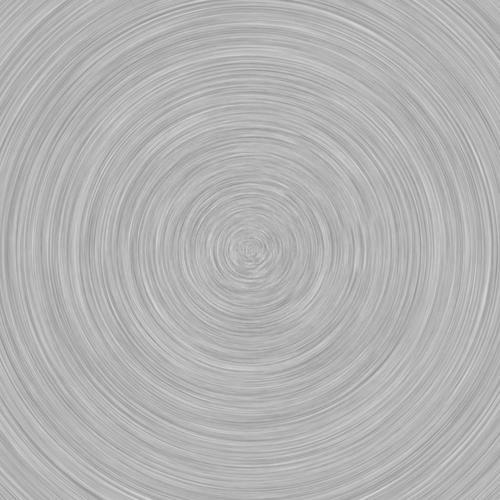 If you look at a stock brushed metal shader in carrara on a sphere the pattern is a circular swirl which is what I want. but it is a sphere not a flat circle as the top of a cylinder would be. So I tried starting with a sphere chopping off the top and bottom, Weldind all vertices on the top rim, and applied the brushed metal shader. I got exactly what I wanted. As is seem in the first picture. 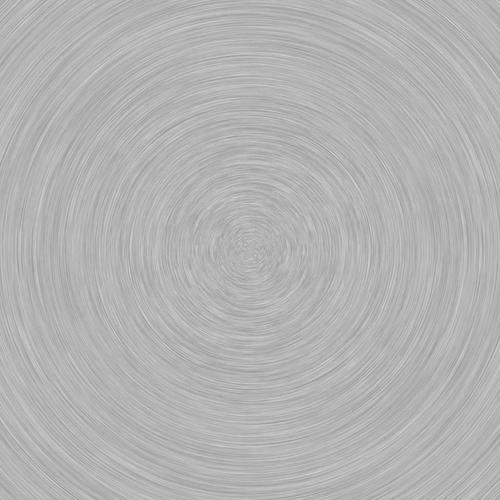 I then took my cylinder selected tesselate vertex to center and it now looks identical to the cut sphere and applied the brushed metal shader. but no go it just looks like a flat plane, the brushed metal doesn't have a circular pattern. Any Idea how I can map the top of the divided cylinder so it looks as nice as the chopped sphere? I hope the pictures help make sense of all of this. somebody a bit less hit and miss might know more. I will post more info if required. Forgot to add. For the "Color", I would normally use a "Mix" and the "Lumber Yard" as the "Blender"
Thanks! The Lumber yard is close but a little less refined the the altered sphere. I may wind up using it. uv map to match though. Thanks! The Lumber yard is close but a little less refined the the altered sphere. I may wind up using it.You can mix the "Lumber Yard" with noise and other mixes, to make the material more like the brushed texture. The chopped sphere I tested looks almost perfect as brushed Aluminum. I do wish I could figure out how to alter the uv map to match though. 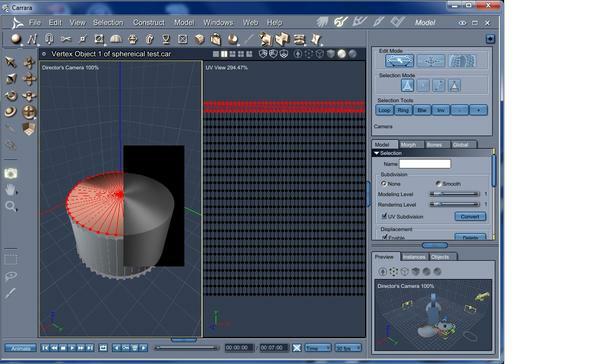 If it would help, I can post a UV mapped cylinder you could use. I got pretty close by removing the top of the cylinder then choosing WELD. This seemed to make a number of polygons that all converged at the center with a number of verticies? ( See pictures below) This is quite close to what I'm looking for. 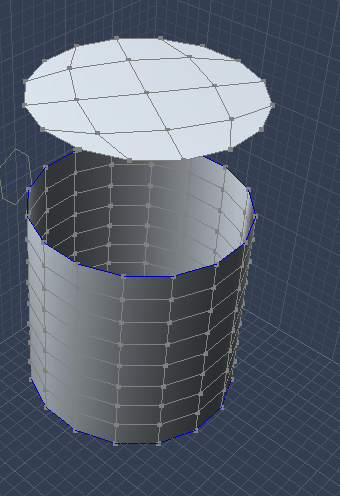 Do you think your cylinder has a better UV map, if so. Yes I would love a copy, could come in handy. Thank You. Looking at the UV map on your pic, I would say mine would be more correct, however, if the result you get from what you have is giving a result you are happy with, then use that. I though I would post some textures you can use(if you want to), so you can just use flat/planer UV mapping. They are based on the "brushed metal" texture used in Carrara. I created these in a 3rd party application (Genetica). 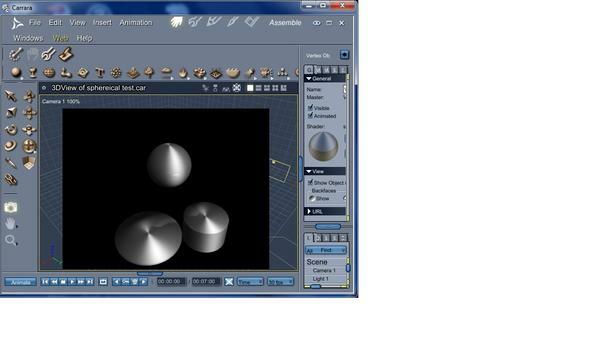 I can get similar results in Carrara material room, but I was using 3rd party plugins anyway. Thanks, these look pretty natural. I downloaded these images and I'll give them a shot.